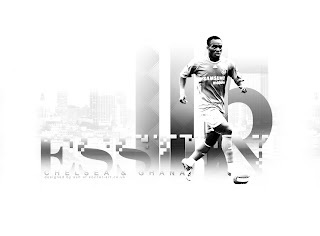 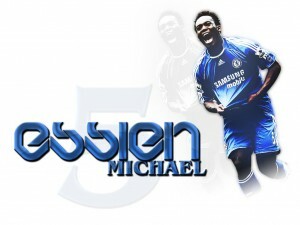 Michael Kojo Essien (born in Accra, Ghana, December 8, 1982, age 29 years) was a professional soccer player from Ghana, who plays as a midfielder for Chelsea FC Premier League and national team Ghana. 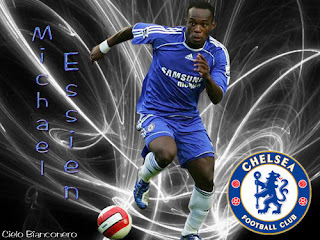 Essien is known as the type of player-to-box box-and high-powered players have the ability to defend and attack well enough. He also frequently nicknamed The Bison as a hard style of play. 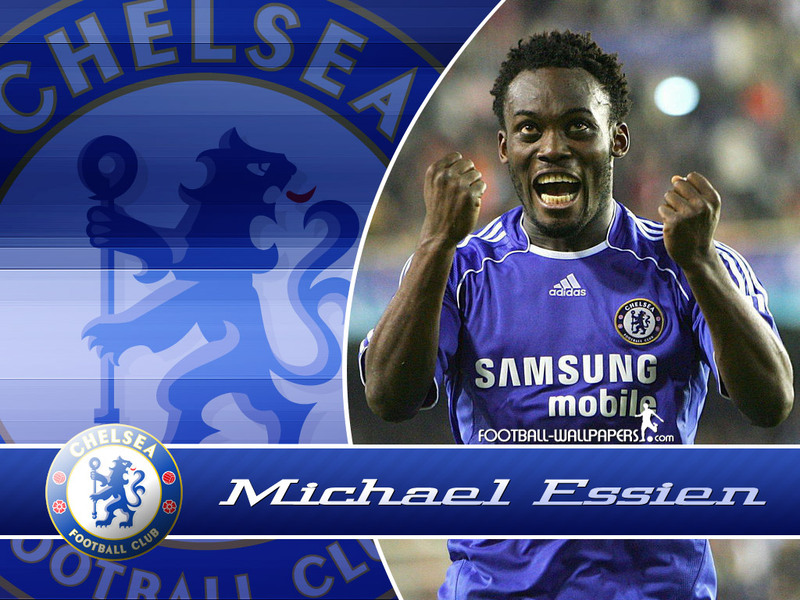 Prior to playing for Chelsea, he played for Bastia and Lyon. 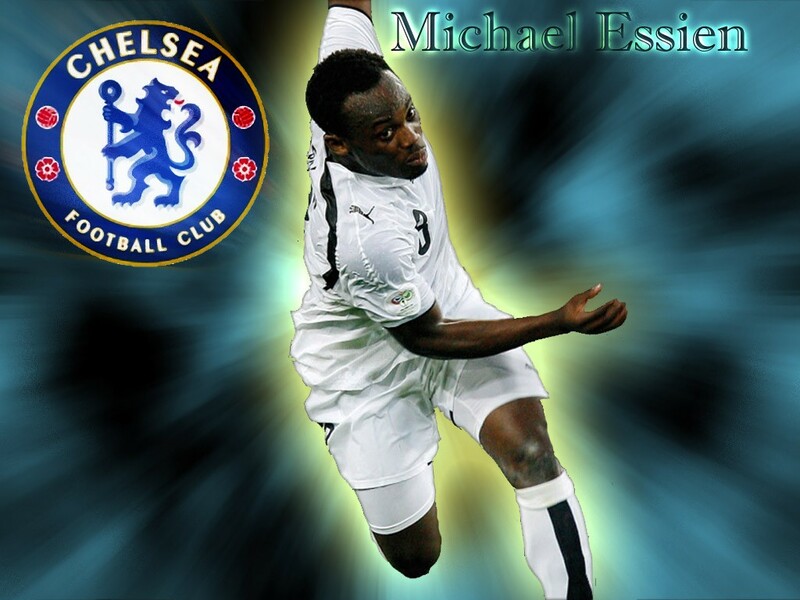 Essien Ghana the national team since 2002. He was included in the squad for the 2006 World Cup in Ghana when Ghana qualified to the round of 16. 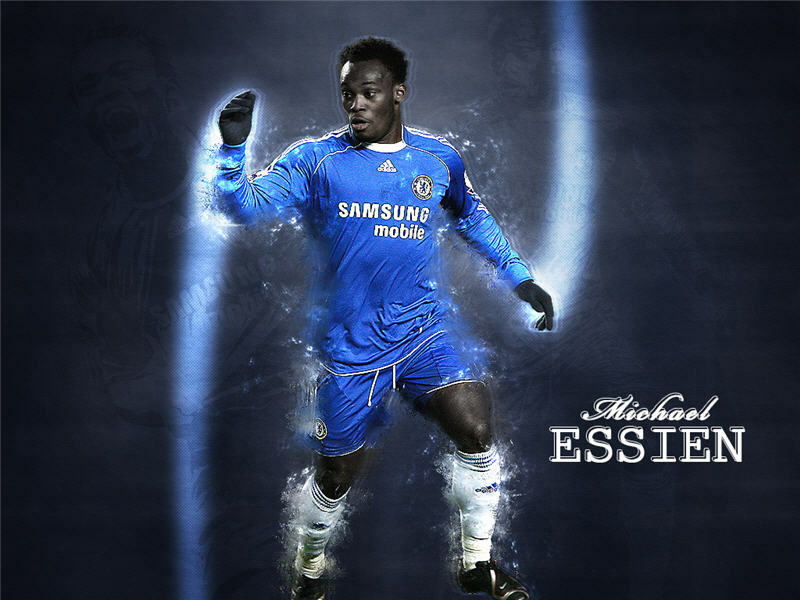 Essien has dual citizenship, Ghana and France.